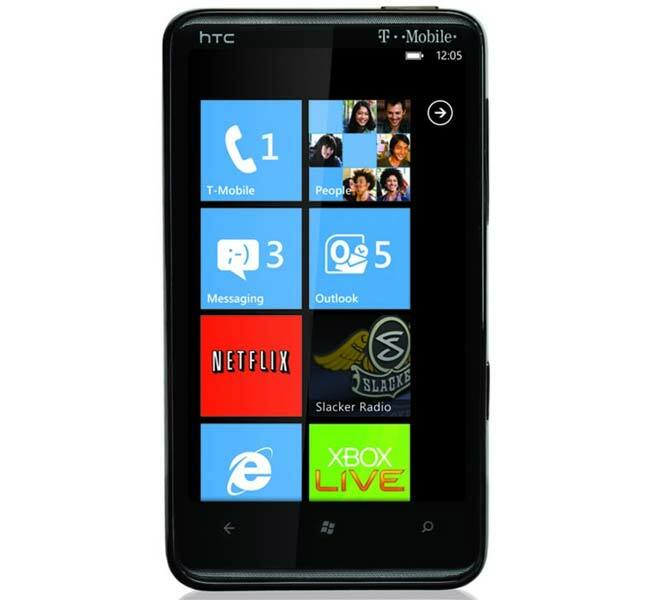 The HTC HD7 Windows Phone 7 smartphone will be available in the US from the 8th of November 2010. It will be available with US carrier T-Mobile for $199.99, although Amazon are offering it for $30 cheaper. The HTC HD7 features a 4.3 inch touchscreen display, plus a five megapixel camera which is capable of recording HD video in 720p, and processing comes from a 1GHz processor. It also comes with 8GB of storage built in, 512MB ROM and 576MB RAM. The 4.3 inch display features a resolution of 480 x 800 pixels in WVGA format.